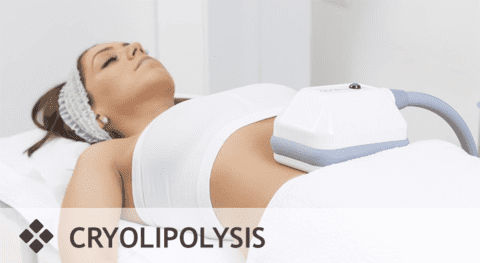 Cryolipolysis is a medical treatment used to destroy fat cells by freezing. The functional principle is the controlled application of cooling, within the temperature range of -5 to −10 °C, for the non-invasive, localized reduction of fat deposits, in order to reshape the contours of the body. The degree of exposure to cooling causes the apoptosis (cell death) of subcutaneous fat tissue, without apparent damage to the overlying skin. The effect takes several months to be seen. Play with your phone or relax for 55 minutes. ...and YES - even the best Groupon offers don't beat our's! Please don't hesitate to share this offer with your friends and family members!